We are now collaborating with the excellent Vendetta Records from Germany. You will find a selection of their releases in the shop. NYREDOLK will release their crushing self-titled debut demo on 7" via Strange Aeons Records. 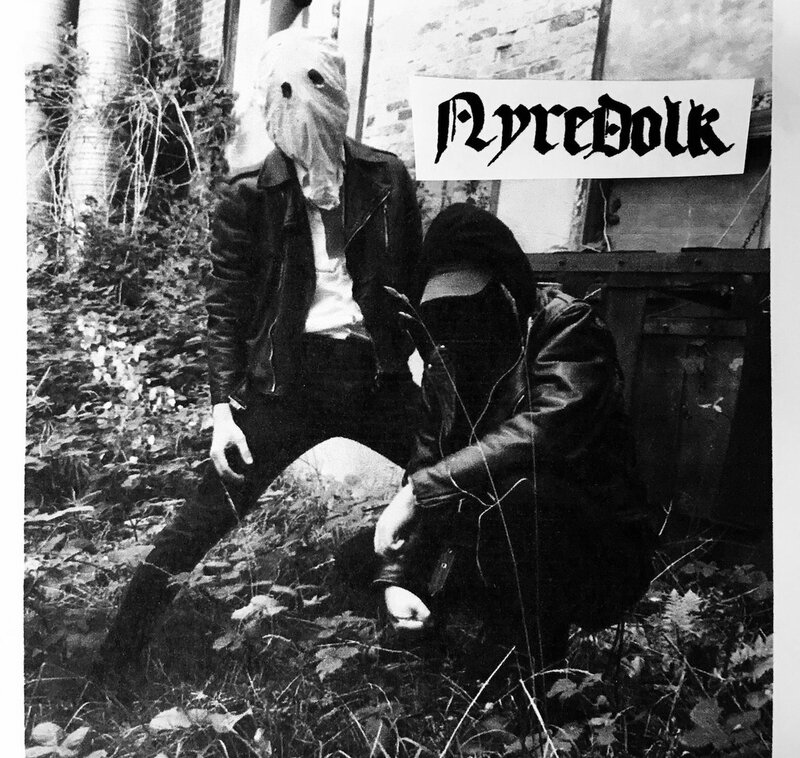 NYREDOLK is a new act from the boiling Black/Punk/Crust scene of Copenhagen in Denmark. Their sold-out demo was released a few weeks ago on tape by Caligari Records and has already made a lot of noise! A distributor section has been added to the site. We're currently setting up alliances with stores and distros. If you're interested in distributing our releases, get in touch via the contact page! Our first release is out now! We are very proud to offer you the second album of the Polish band OCCULTUM, 'In Nomine Rex Inferni' on gatefold black vinyl LP limited to 300 copies. We were very much into their debut album, and when we found out they had a new album coming up, we contacted them to put it out on vinyl. If you are into cold, agressive and raw Satanic Black Metal, make sure you get this black gem.